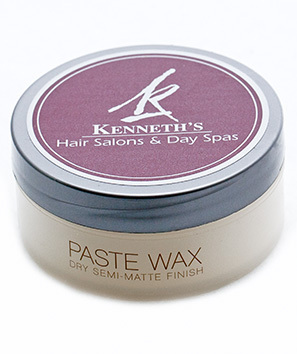 Paste Wax is a pliable paste wax formula for definition and structure. Imparts form yet flexible. Great to emphasize textured cuts. Gluten free.